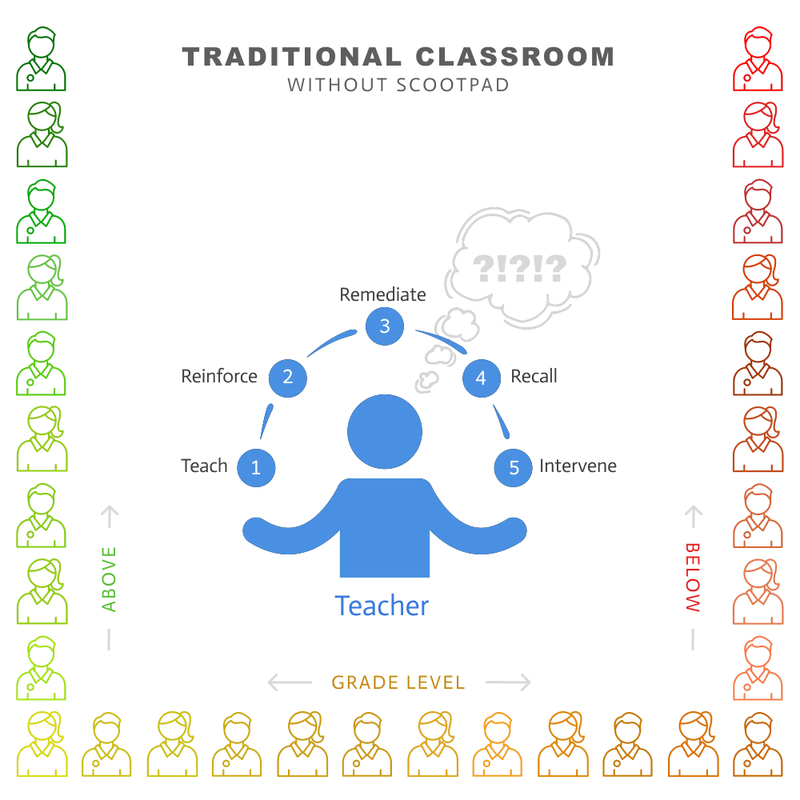 Resources to help you become an expert in ScootPad. These videos explain how ScootPad works and help you get started with the basics. Watch this short video to learn how ScootPad works. Watch step-by-step instructions to get started with the basics. 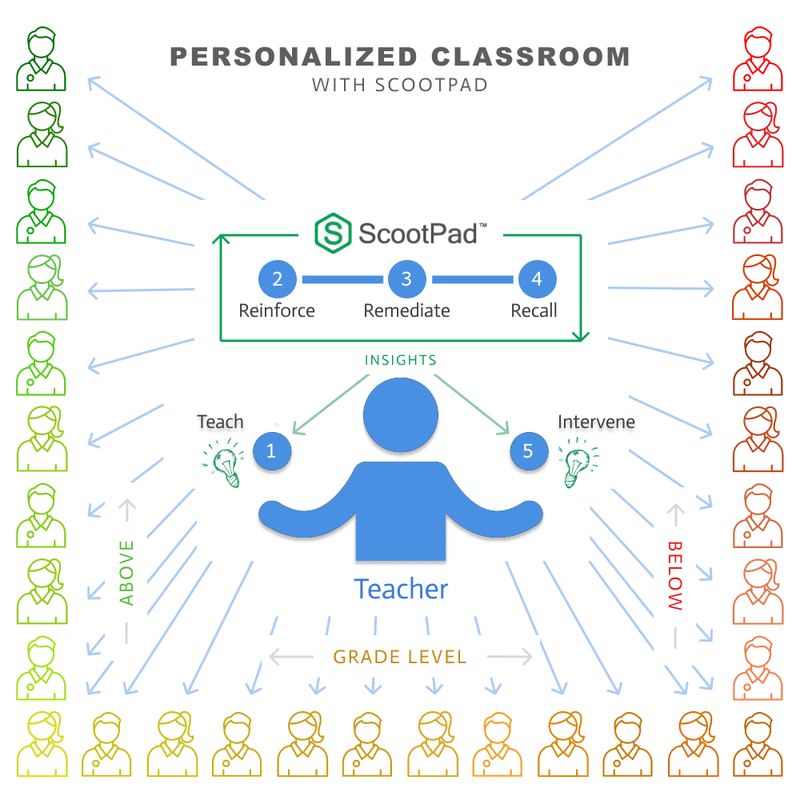 Learn all about ScootPad by following these tips and user guides. On-demand and live training opportunities to learn anytime and anywhere. 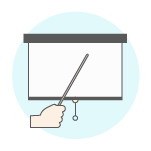 Watch our on-demand training videos and become an expert in using ScootPad. Browse help articles and search using keywords to find help online. Watch an expert show ScootPad inside and out with live Q&A. Our friendly customer success team is always around to help you.